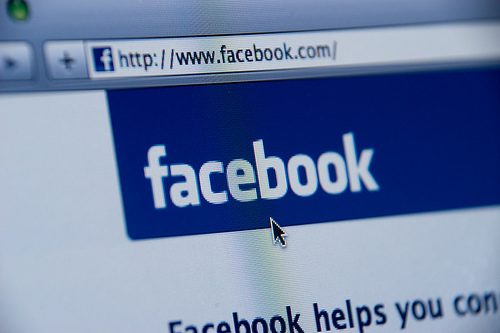 Facebook Posts Could Haunt You Forever! Have you been on Facebook since your teenage years? Yes? Well then we have bad news for you, Facebook is reportedly working on a feature that will let your friends search through your old posts…by keyword. Remember that cringe worthy post you made when you were in your teens? Thats right, the one that you were happy to forget about and eventually move on from? Well your friends may have a way of finding that one very easily in the future. All they would have to do is run a quick search on it and there you go, it could be the next topic of conversation in the pub leaving you cringing in horror again. The new search feature should not be anywhere near as invasive as Graph Search however if there are any questionable status updates that you can remember making then it may be best to delete them. Who knows what horrific posts your friends might be able to dig up on you. Previous ArticleStart up roulette : Why do so many founders get fired?